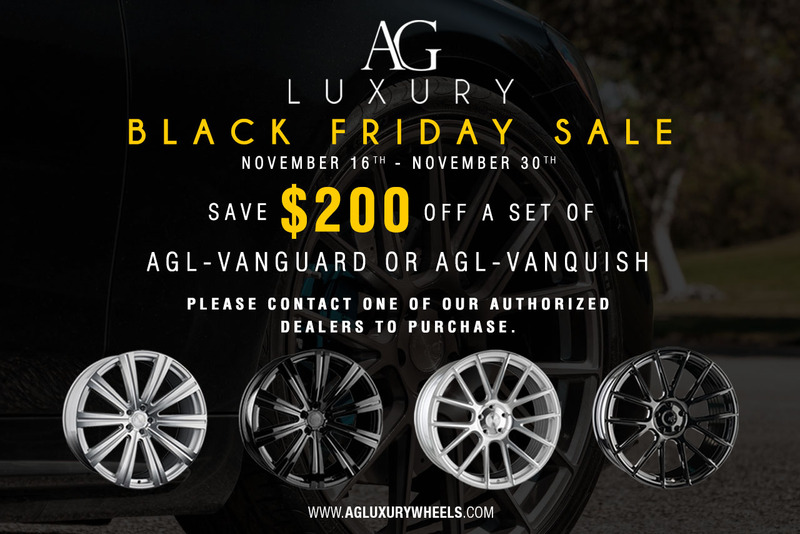 AGLuxury Black Friday 2018 Sale Begins Today! To order, please contact one of our authorized retailers. For any questions, please contact your sales reps. 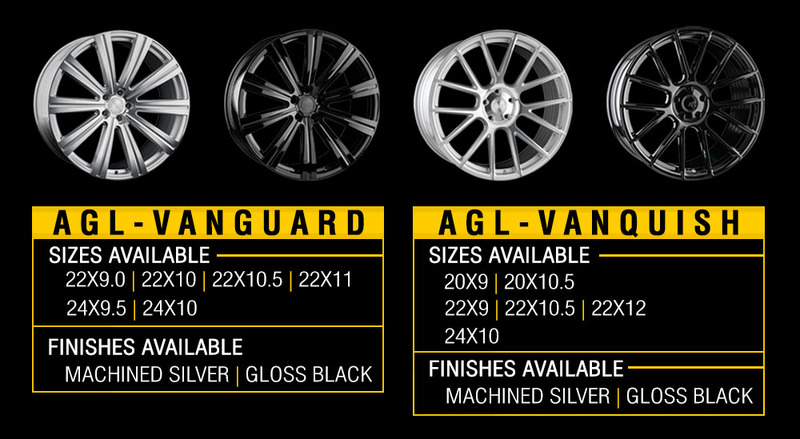 Please feel free to email us at info@agluxurywheels.com or call us directly at (877) 298-8398.